A period of life transitions. Fighting my way out of some blues. 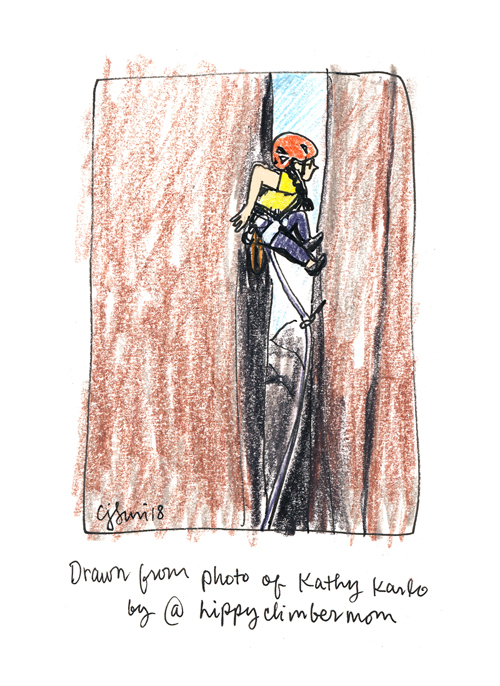 Climbing helps, but my mental game hasn’t been strong. 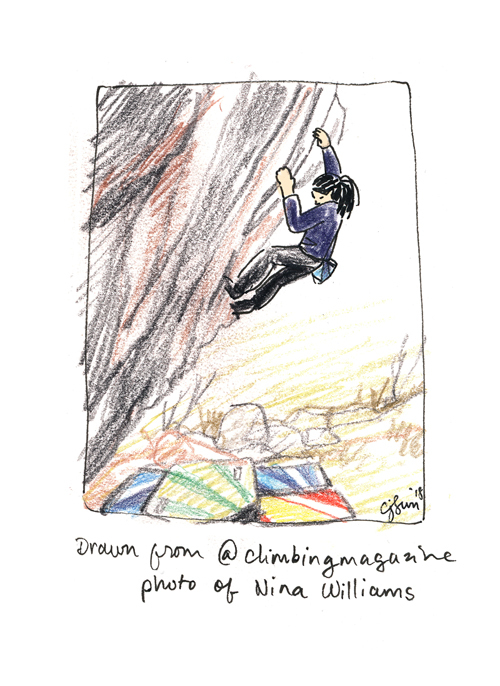 Trying to rebuild confidence and climb on, one move at a time. 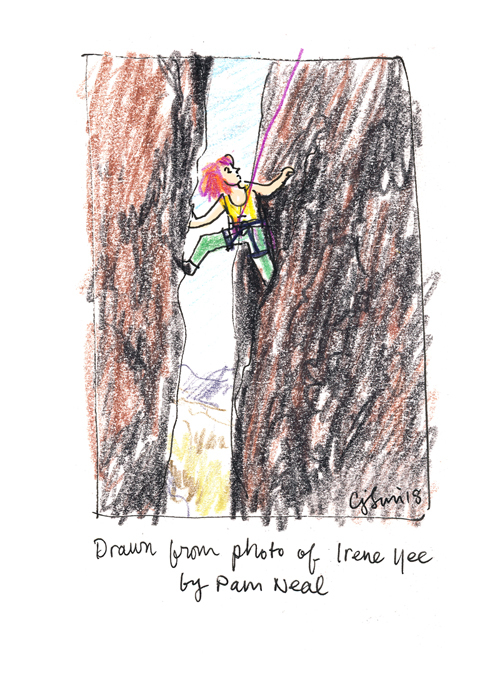 Sketchbook fan art inspired by climbers and explorers. 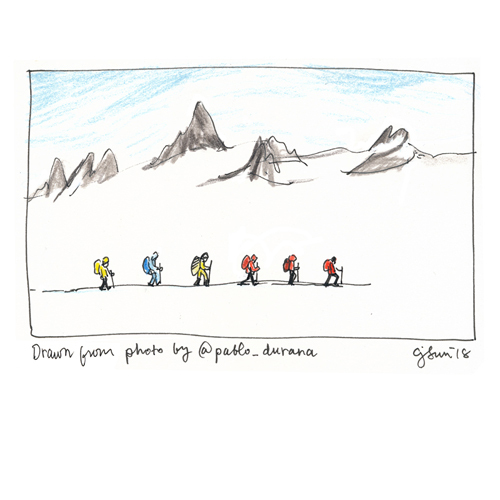 Sketched from @pablo_durana’s stunning photo of The North Face #tnfantarctica17 expedition.